Campers will be excited to discover that Charbonneau Propane Équipement stocks numerous products designed to enhance their trips. 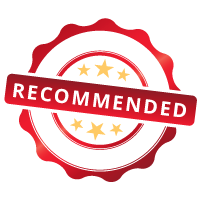 Our well-respected Vaudreuil-Dorian company also offers products and services for recreational vehicles. Specialists on site will ensure the safety and proper operation of your gas appliances, installation of your connections and maintenance of your systems. 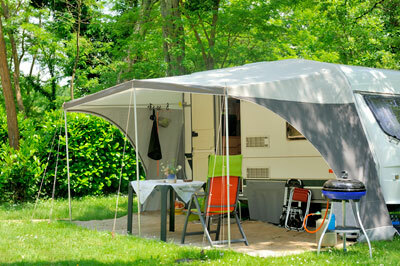  Check out our camping accessories!